Do you want a full color lanyard or look cool to promote your items which can push your selling seasons? Full color lanyards are our supreme, top of the line product and ought to be your first option. Our nice heat transfer lanyard provide an unique line of Custom Lanyards produced by imprinting your message, logo, company name, etc. By sublimation printing process, it can be printed edge to edge on 1 side or both sides! Full color lanyards is a very specialized way of dying material that involves using high temperatures to transfer the dye onto the material. Another advantage of dye sublimation over hot stamping and screen printing is that the imprint does not land up the surface of the material, but gets transferred into the material. Full color lanyard include of bright, vibrant colors, heat transferred into our smooth soft gradient by dye sublimation printing. It’s dyed all the fabric with colorful process for a silky smooth texture . 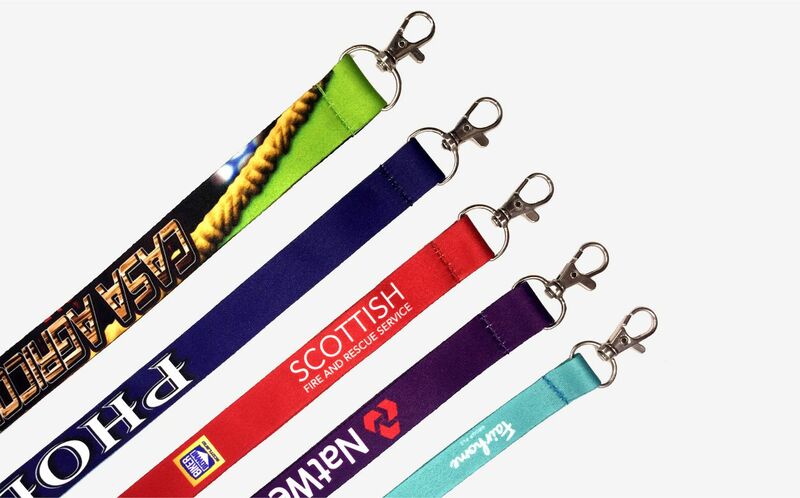 As a result, The Image effect is very good, won’t be crack or faded even with prolonged exposure to sunlight and repeated washing and great for various color design full color lanyards and photo realistic images on your full color lanyards. If you are designing a lanyard that is straightforward and does not require a lot of colors and particulars or you need a truly extraordinary looking lanyard then you may find that a full color lanyard will suit your requirements which features a rich silky finish. Full color lanyards are specially designed for you and are our ultimate, top of the product and should be your NO.1 choice . Then plus some own ideas and the combination of all kinds of accessories, your product is absolutely unique and only belongs to yourself. What makes this method different from others the truth is in the process of sublimation a solid is transferred into a gas without going through a liquid state. In the process of printing, it can make a huge difference in the quality and impact of the image. Full color lanyards are just one of the choices that most manufacturers offer buyers. The products are made by original and fully guaranteed for high quality material and workmanship. With advanced printing technology that won’t crack, fade or wear off. Full color manufacture the best quality and should be provided for anyone who demands more than one imprint color on both sides. 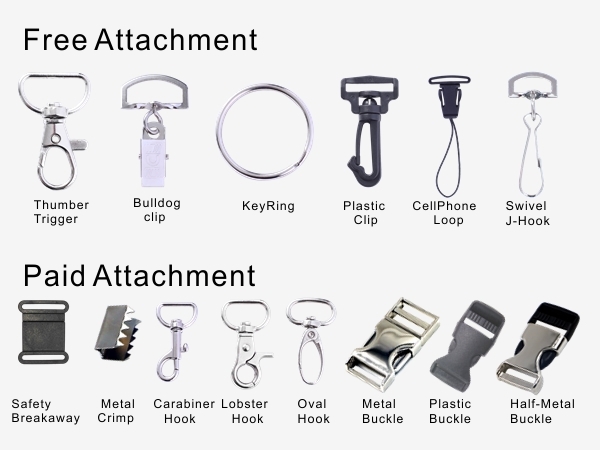 We are BSCI Lanyard Factory in Fuzhou, China, thus there is NO MOQ in our factory and 24 Hours for your rush sublimation lanyard order is possible, which means you can purchase an small order and receive them within 3-4 days if you send order to us.